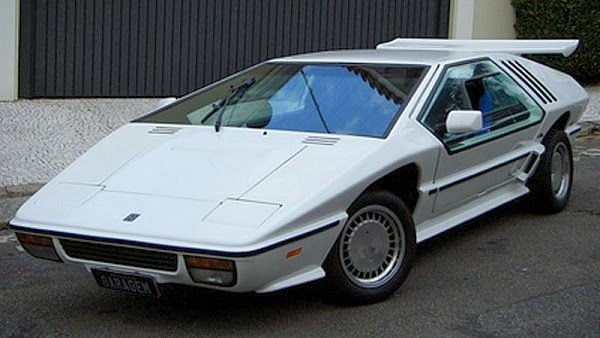 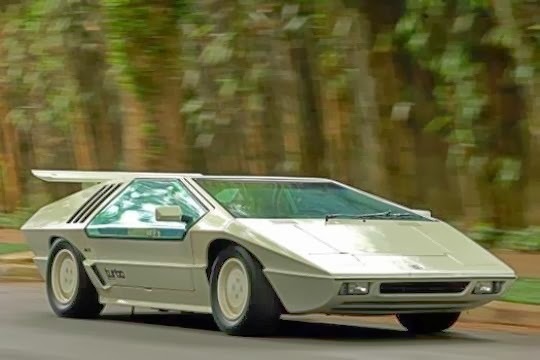 When Mario Richard Hofstetter saw pictures of the Bertone Carabo something must have stirred within him. 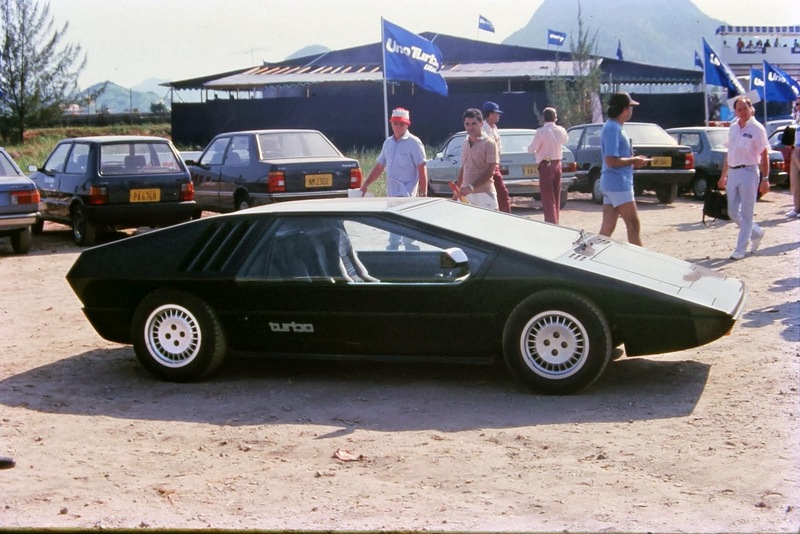 Living in Brazil at the same time that import on cars was severely restricted he decided to build the car he’d dreamed off. 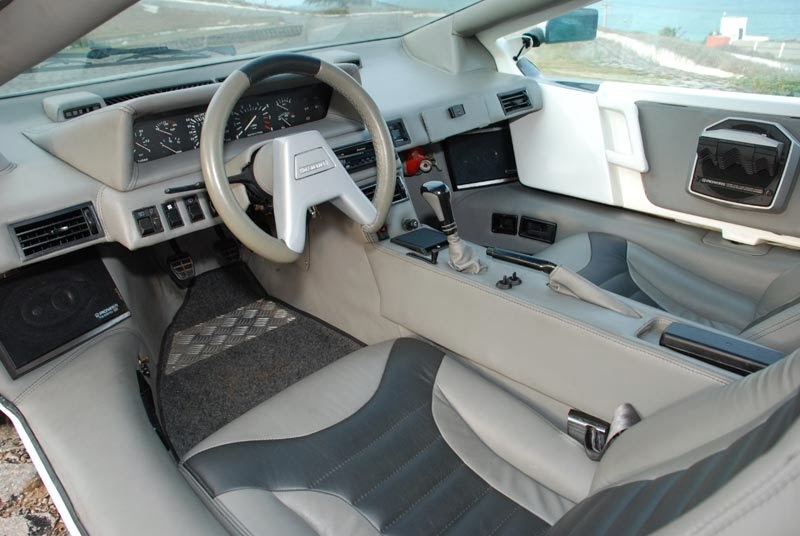 In 1982 the design and prototype process began and resulted in him setting up the Hofstetter Company in 1984. 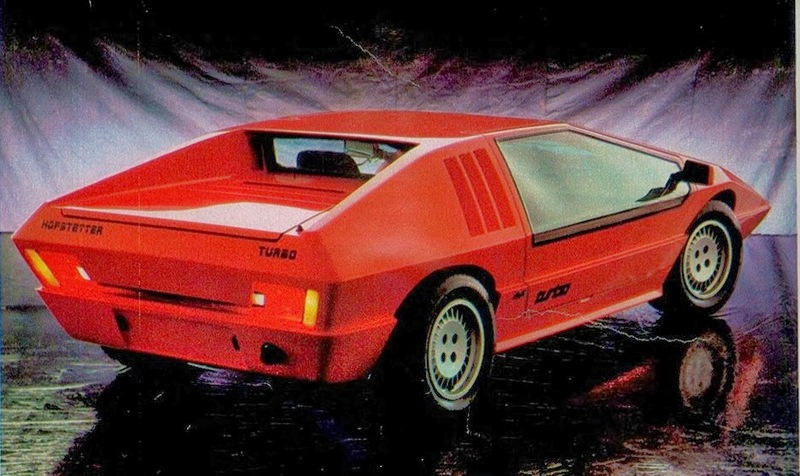 Over the next 7 years until 1991 18 or so cars left the factory, initially powered by Passat engine and later a Santana one, all of which had a Garret turbo strapped to them. 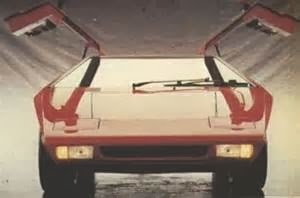 You must admit the overall car is well up there with the Lotus Esprite and Vectors of the day, add to that gullwing doors, pop up lights and the must have digital dash it must have been a revelation in Brazil at the time. 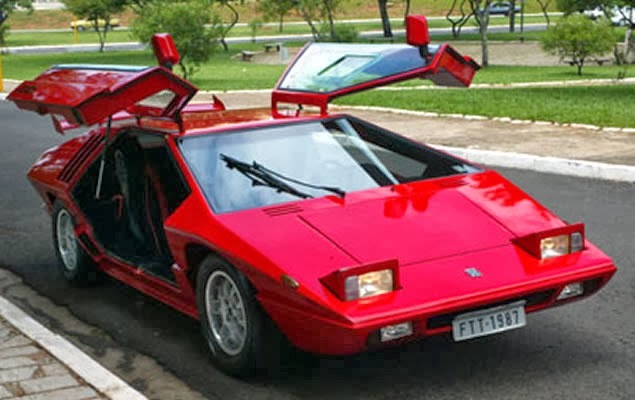 To who is not from Brazil, "VW Santana" is the VW Passat B2, sold as "Santana" in Brazil because in that time the old one was being produced.